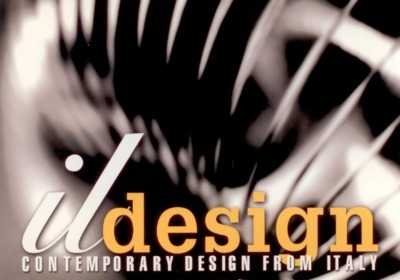 "Ildesign: Contemporary Design from Italy"
Curators: Hsiao-Yun Chu, Christina Grevera, Karen May, Debra Westmoreland. Exhibition Design: Debra Westmoreland. Graphic Design: Daniel Chou. Financial support from the Provost’s Office.